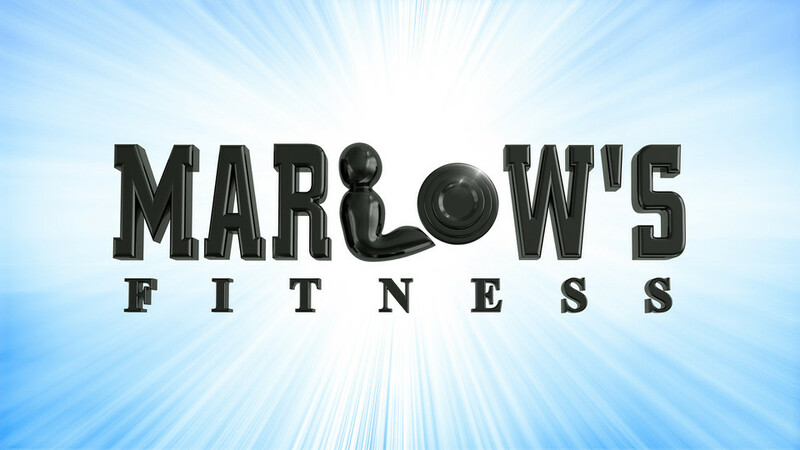 Start taking classes at Marlow's Fitness and other studios! The group training classes are an excellent way to achieve long term health & fitness success. These classes are designed to help you improve on the basic components of fitness while in a friendly, comfortable, non-intimidating setting. Classes are specifically designed for men or women and typically have between 6 – 12 people/class. Each class is 1 hour in length and includes an aerobic component as well as a strength training component. There are no upcoming “Group Training - Men” classes on this day. Please bring a towel and a water bottle, if desired. We also have water on site for $1. Find us in the shopping center on Northcross near Anderson lane. We're across from Designer Exchange.